American Punch supplies punches and dies for Bateman/Lehman™ machines. Our years of die and punch manufacturing experience set the foundation for the reliable, high-quality tooling we design and manufacture for the full range of Bateman and Lehman ironworkers. 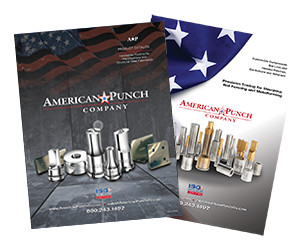 Fabricators depend on replacement punches and dies from American Punch, because they know our in-house expertise, dedication to quality and commitment to quick turn-arounds ensure they’ll receive the tooling they need when they need it. 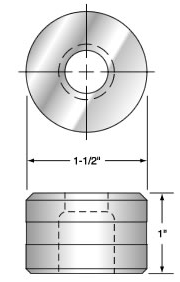 Select an option below to request a quote – or contact us now by submitting this online form or by calling 800.243.1492 to speak with a knowledgeable sale representative about the replacement Bateman/Lehman punch die set you need.